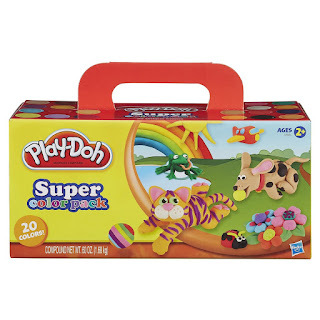 Right now you can get this Play-Doh Super Color, 20-Pack for $11.19! This is the lowest price we've seen. I'm grabbing these for the goodie bags at my daughter's birthday party! Plus I love that we will have a few left for playtime this summer.